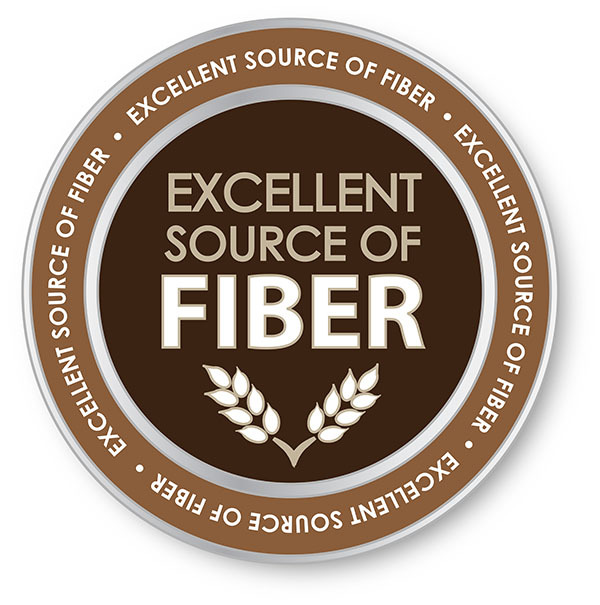 Fiber is a form of carbohydrate found in plants that humans lack the enzyme to digest. It helps us feel fuller on fewer calories, keeps things moving through the gastrointestinal tract, can help support cardiovascular health, and can help support healthy blood sugar levels by slowing the absorption of sugar after a meal. If you’re looking for a simpler way to slim down and improve your health, eating more fiber may help you get there. Without fiber, the digestive tract suffers and people may develop high cholesterol that could lead to heart disease. So, the question is, are you getting enough fiber? The 2015–2020 Dietary Guidelines for Americans recommends that women ages 19–50 get from 25–28 grams of fiber daily; men ages 19–50 should aim for 30–34 grams daily. Due to today’s lacking Western diet, it is estimated that less than 5% of population get the recommended amount of dietary fiber each day. All of the foods listed below are not just foods with the highest fiber content, but essential nutrients that help our bodies thrive. Now, I´d love to know: How do you plan to combine these foods to get the fiber you need daily? 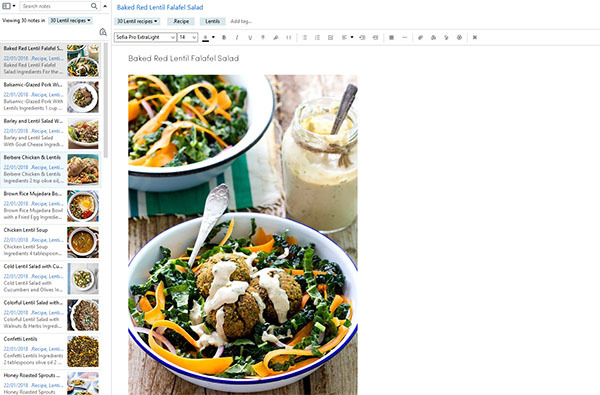 Today I want to share some healthy lentils recipes. Compared to other types of dried beans, lentils are relatively quick and easy to prepare. They readily absorb a variety of wonderful flavors from other foods and seasonings, are high in nutritional value and are available throughout the year. Lentils are enjoyed all over the world in many types of recipes and are one of the best all-natural meat-substitute foods. Lentils help to reduce blood cholesterol since they contain high levels of soluble fiber. Lowering your cholesterol levels reduces your risk of heart disease and stroke by keeping your arteries clean. Several studies have shown that high fiber foods reduce your risk of heart disease. Lentils are also a great source of folate and magnesium. Folate lowers your homocysteine levels, a serious risk factor for heart disease. Magnesium improves blood flow, oxygen and nutrients throughout the body. Lentils contain insoluble dietary fiber which helps prevent constipation and other digestive disorders like irritable bowel syndrome and diverticulosis. Soluble fiber slows down digestion and stabilizes blood sugar levels. This can be especially helpful for those with diabetes, insulin resistance or hypoglycemia. 26% of lentil’s calories are attributed to protein, which makes them a wonderful source of protein for vegetarians and vegans. Lentils increase energy due its fiber and complex carbohydrates. Lentils contain high amount of iron, which is needed by the body for optimum hemoglobin production. About 36% of the iron of the Daily Recommended value can come from eating 1 cup (200 grams) of lentils every day. Iron deficiency is a common cause of fatigue. Women aged 18 to 50 years are particularly susceptible to iron deficiency. Not getting enough iron in the diet can affect how efficiently the body uses energy. Although lentils include all these beneficial nutrients like fiber, protein, minerals and vitamins, they contain virtually no fat.